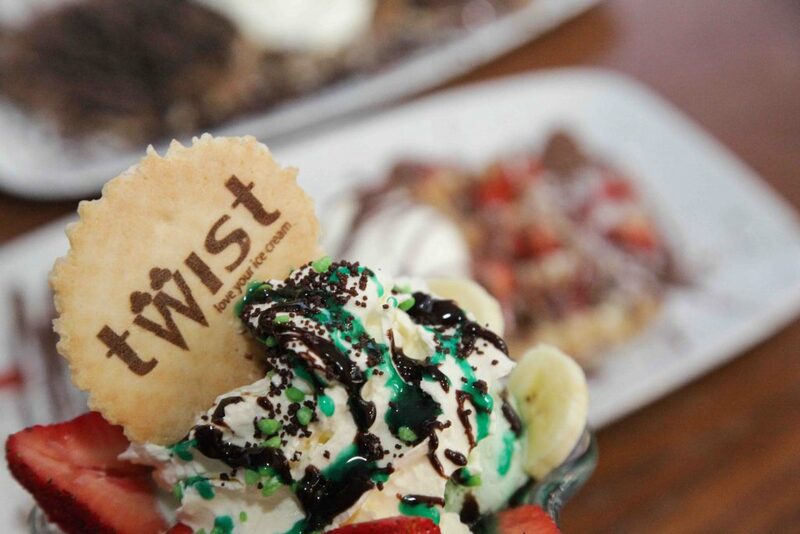 Twist, established in 2012 has set the scene for gelato, milkshakes, cakes and savouries in an explosive fashion. Situated in North Harrow and Burnt Oak, it has become a pearl on the North Harrow and Burnt Oak parades, developing relationships with nearby residents as well as drawing people from afar with its warmth and lively atmosphere. 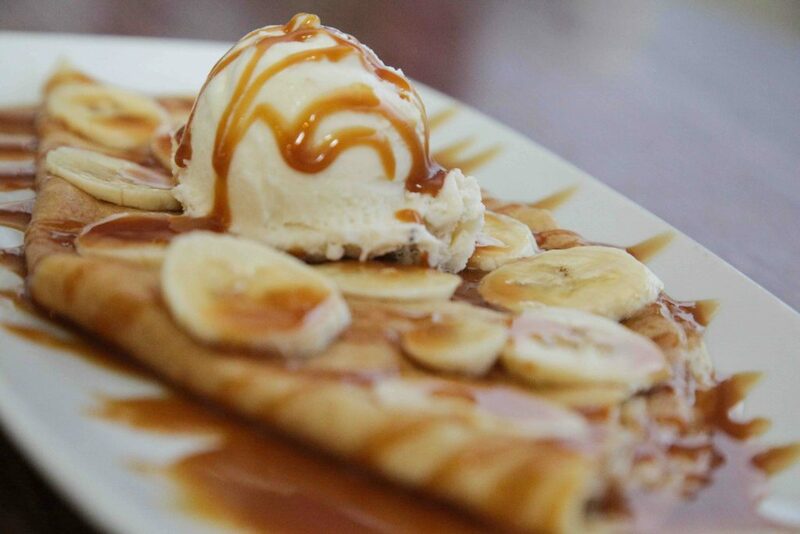 From starting off in a home kitchen, to bursting out onto a shop floor, we have always been dessert connoisseurs. It is the perfect ending to a memorable day or the essential ingredient of a magical night out. Whatever the occasion, we know the happiness that our handmade desserts bring to the lives of our customers. Housing over 200 flavours consisting of the gelato classics, as well as a variety of creative combinations, there is an abundance of choice. As all gelato is made on site, even if your particular preference is not visible at the counter, we would be happy to try and re-create it for you. We will never be a Gelateria that uses ready-made ingredients. Everything that is seen from the windows of the store and within the bowls, cups and dishes at Twist is handmade, including a substantial amount of ingredients with health and vitality as our prime consideration. All foods can be made without onion and garlic based on your preference.